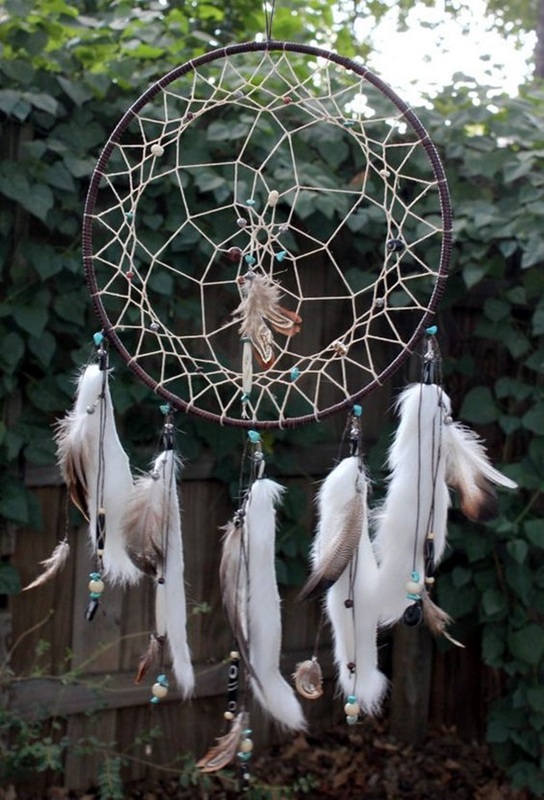 You do know what dream catchers are, don’t you? 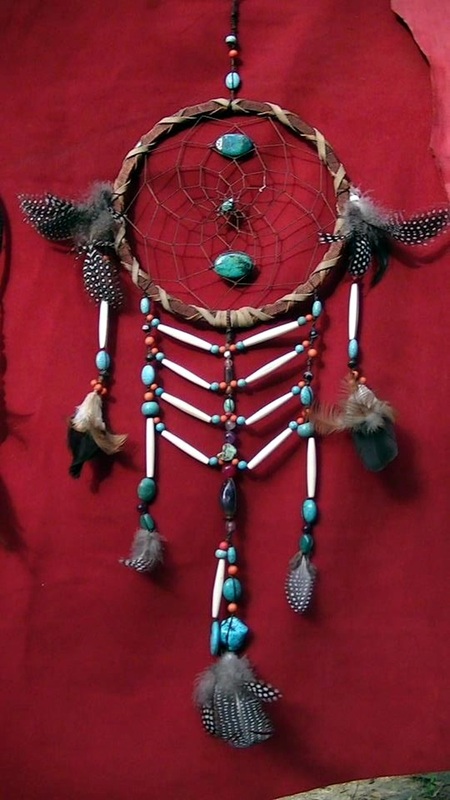 They belong to Native American folklore where tribes used to make these very pretty and very powerful charms that they believe protected the person they were intended for from harmful dreams. 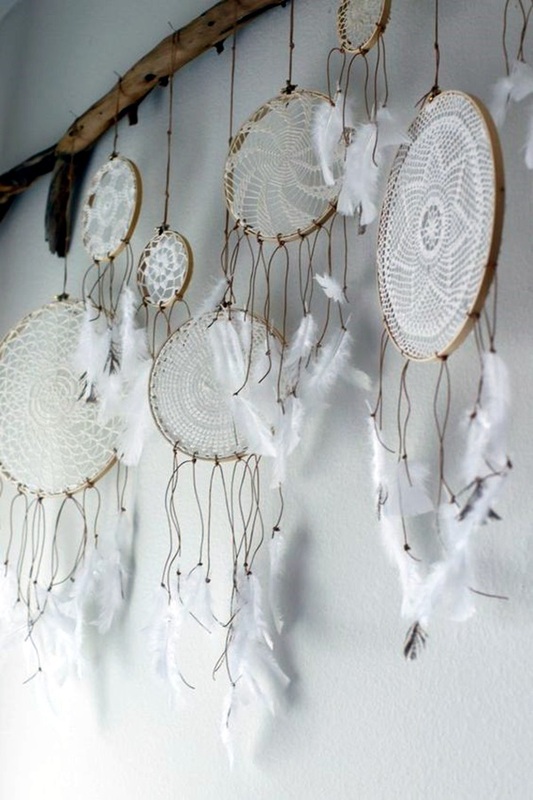 And as the name suggests, they would catch good dreams and channel them into dreams of the person for whom the dreamcatchers were made. 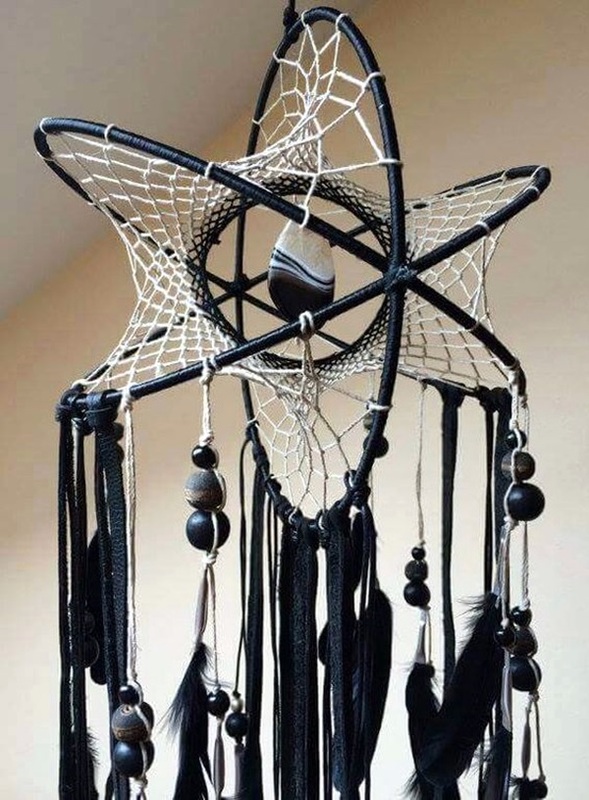 The thing about dreamcatchers is that they are not merely pretty or picturesque, they are believed to be imbibed with pretty potent magic too. 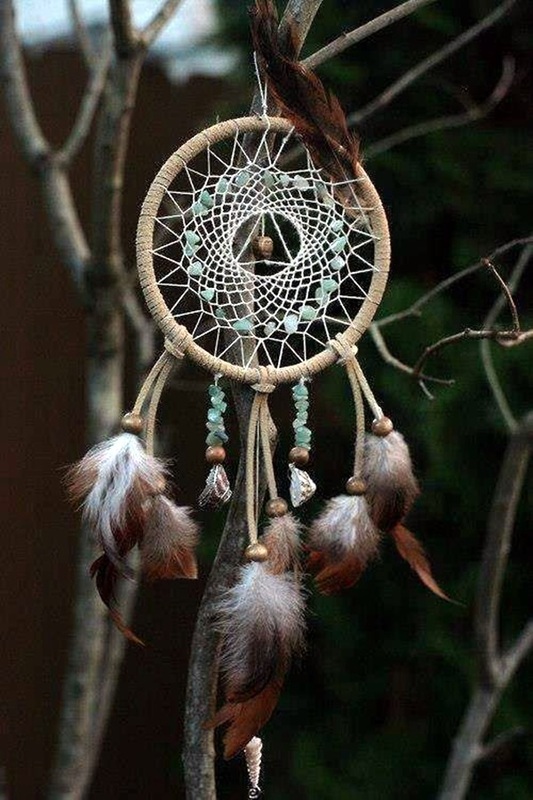 Imagine something that is beautiful no doubt but also possesses powerful, positive and potent magic. 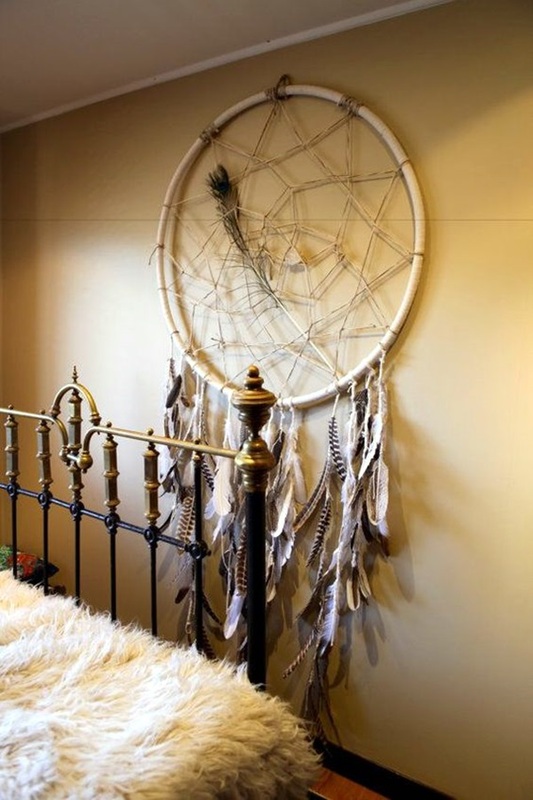 You would want that in your home wouldn’t you? 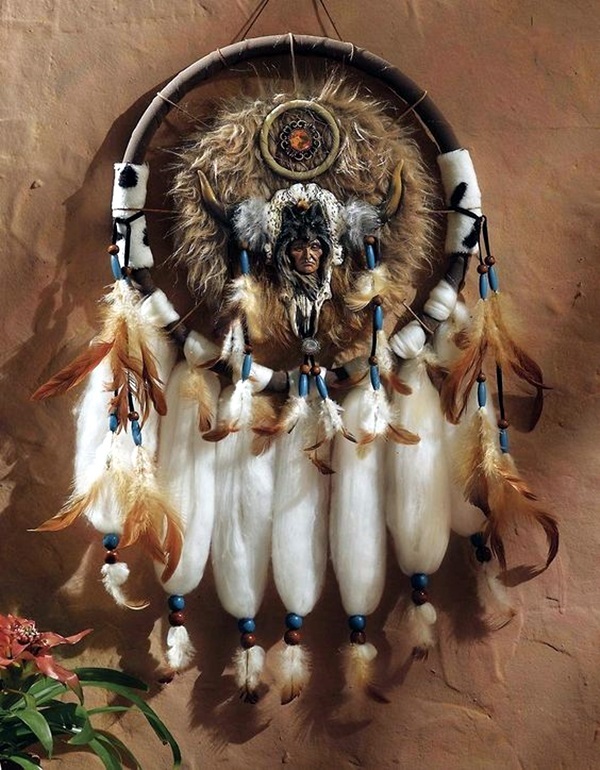 we are sure that by now you want to know more about Native American art and you would surely be doing your research in this area. 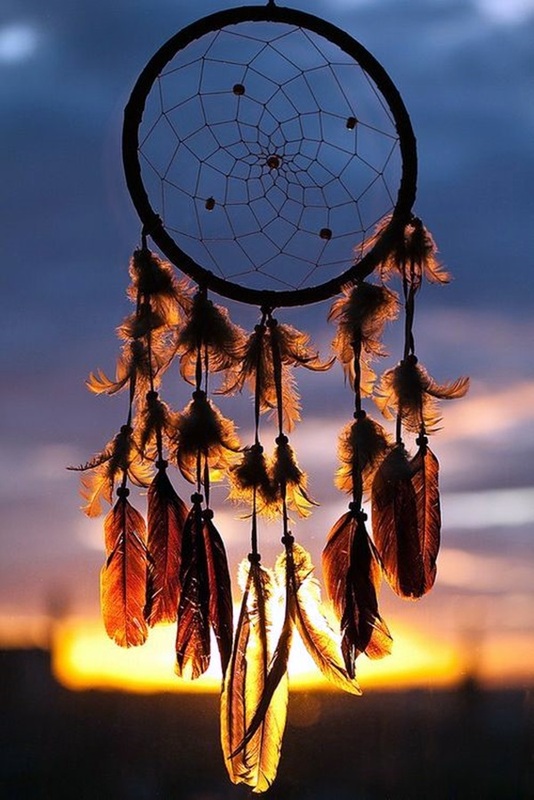 In fact, if you have already not done it, then you should do it because something that is this powerful and pretty cannot be taken lightly. 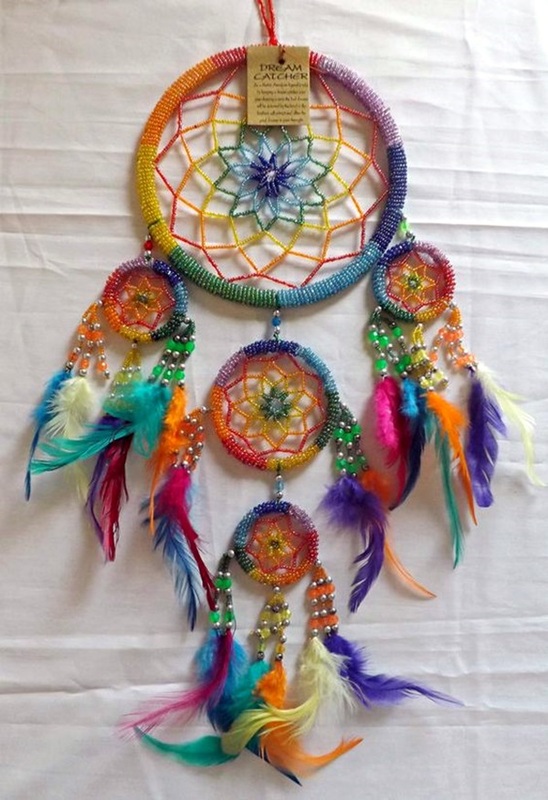 And once you have researched the topic thoroughly, you will realize that there is another aspect to making dream catchers that makes it even better – you can actually do it yourself. 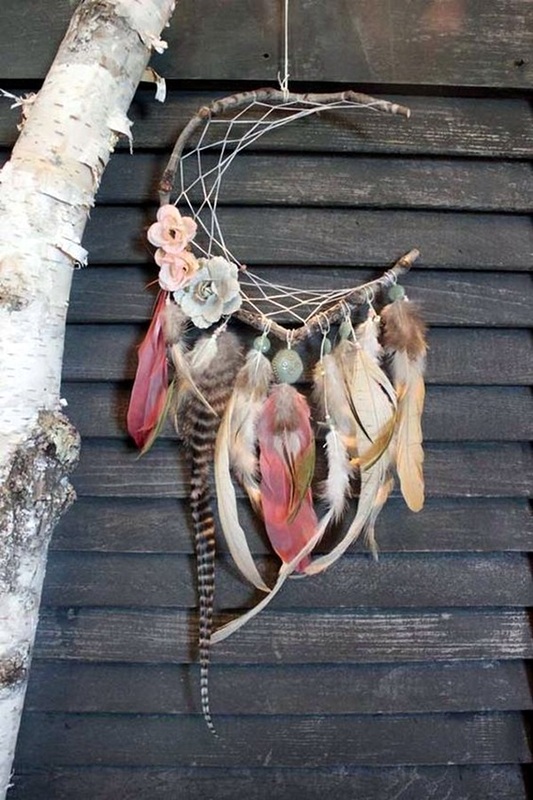 That is why we ask you to pause and ponder before you mock someone who has an amazing hobby of painted feathers, because having that skill will come in handy right now. 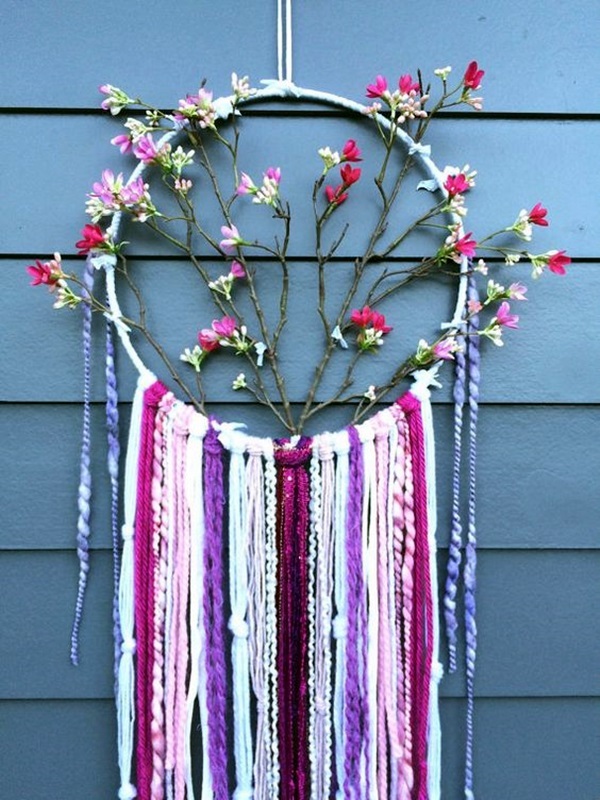 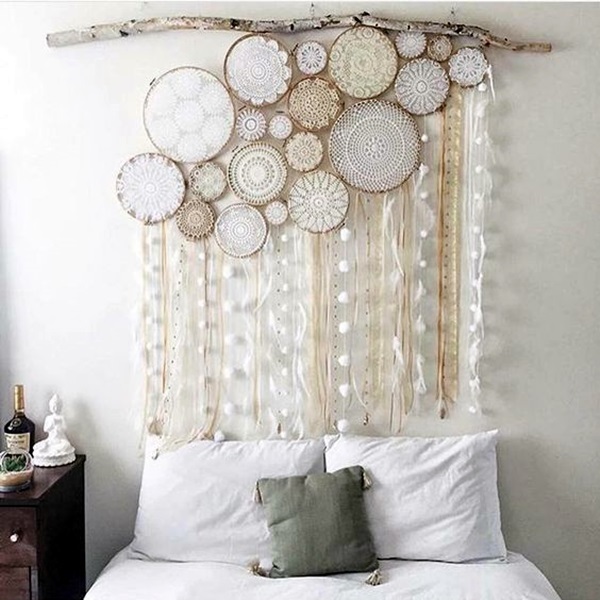 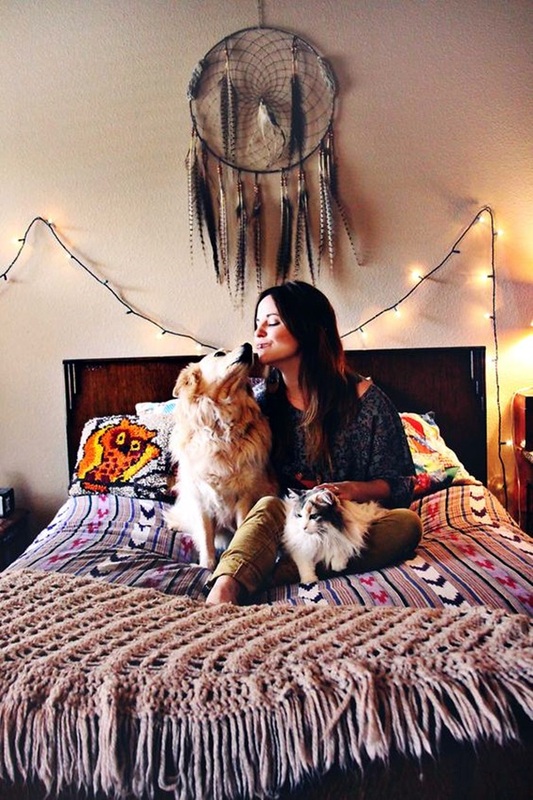 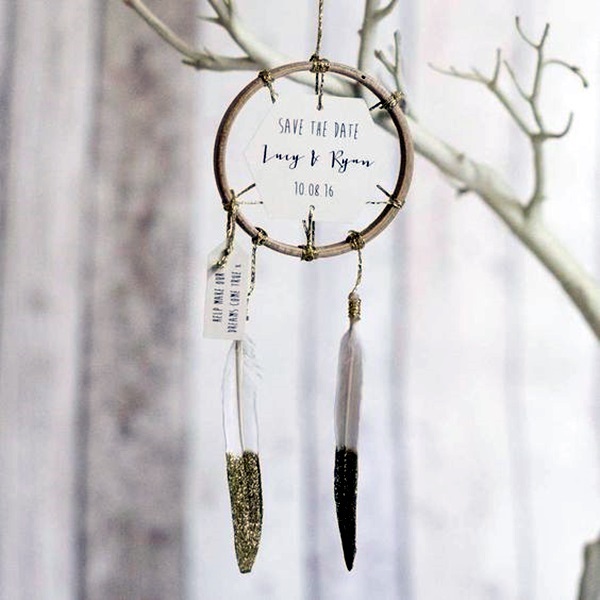 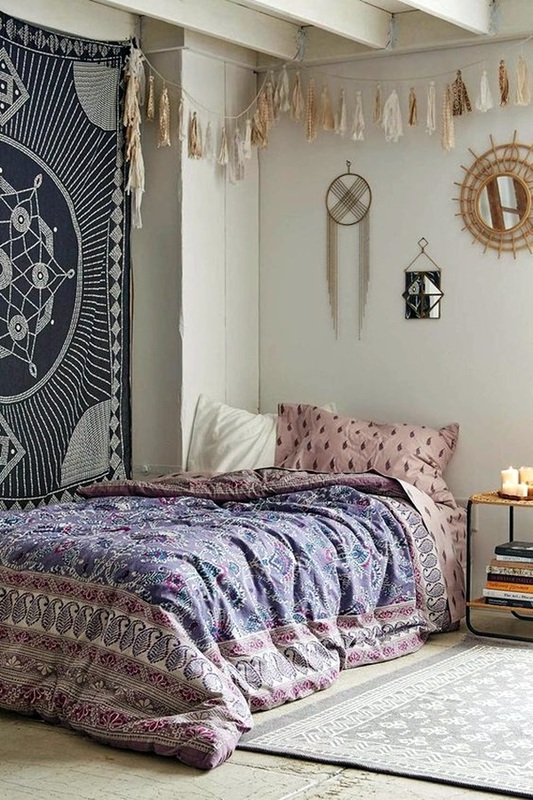 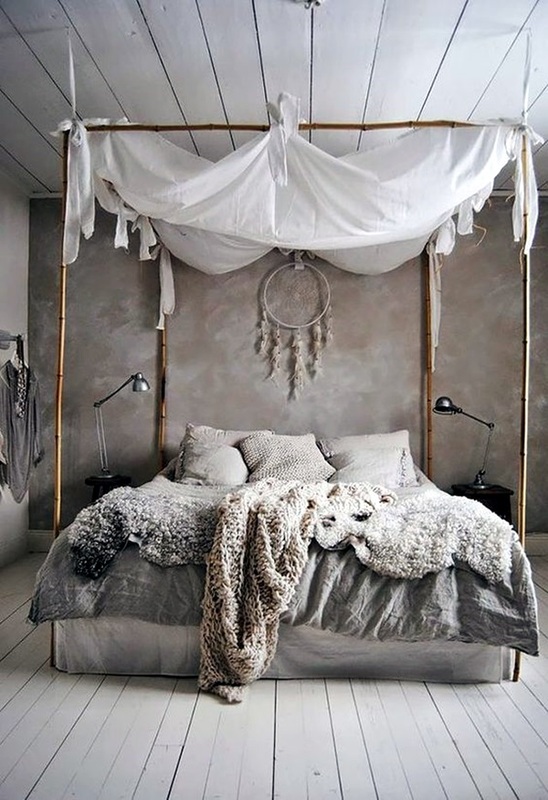 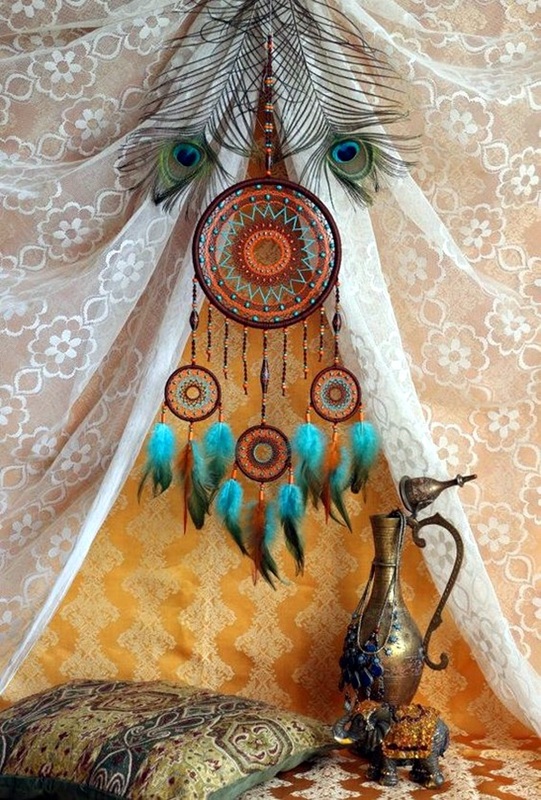 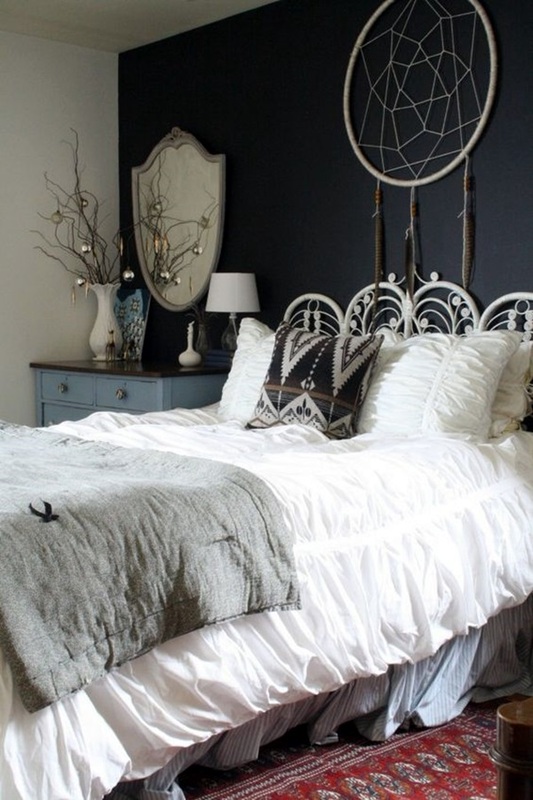 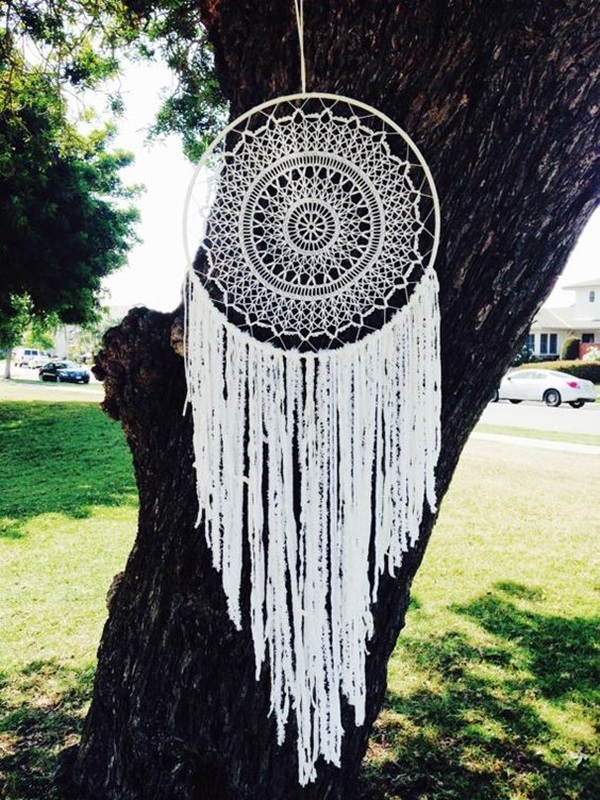 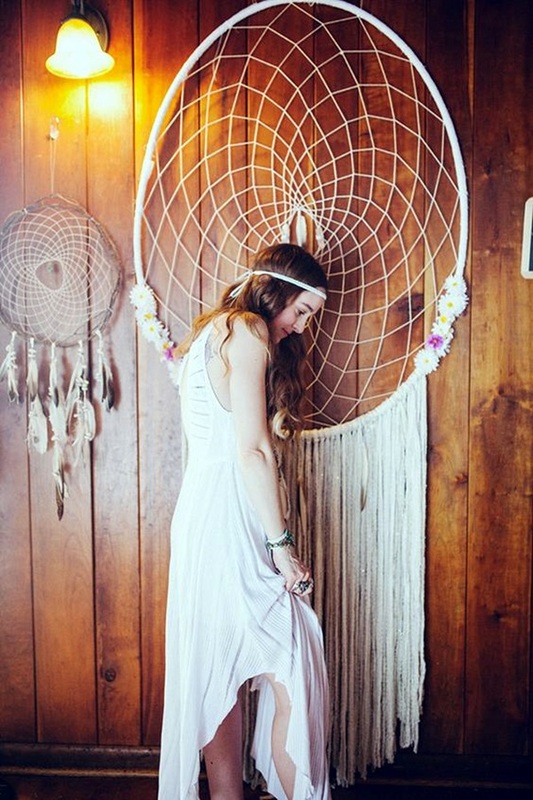 If you think just dream catcher ideas that you do yourself would not be enough to decorate your home, then you should consider it as part of magical boho home decoration ideas. 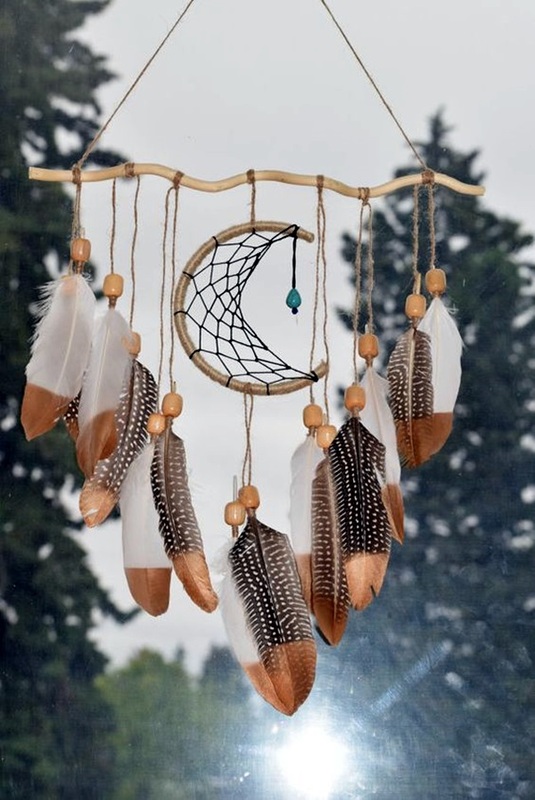 Study the many ways in which you can make dream catchers: As you know each Native American tribe has its own ideas and concepts that make them come up with unique dream catcher ideas. 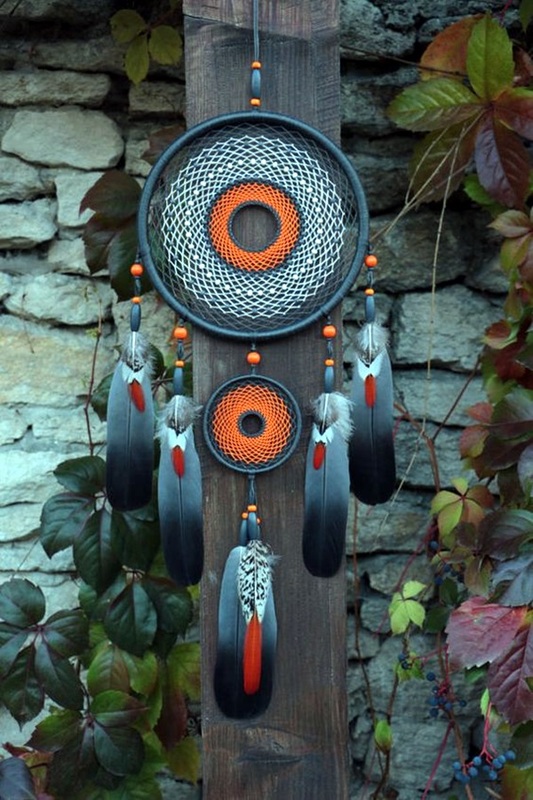 Not all may appeal to you especially when you are considering them as items of decoration around your home. 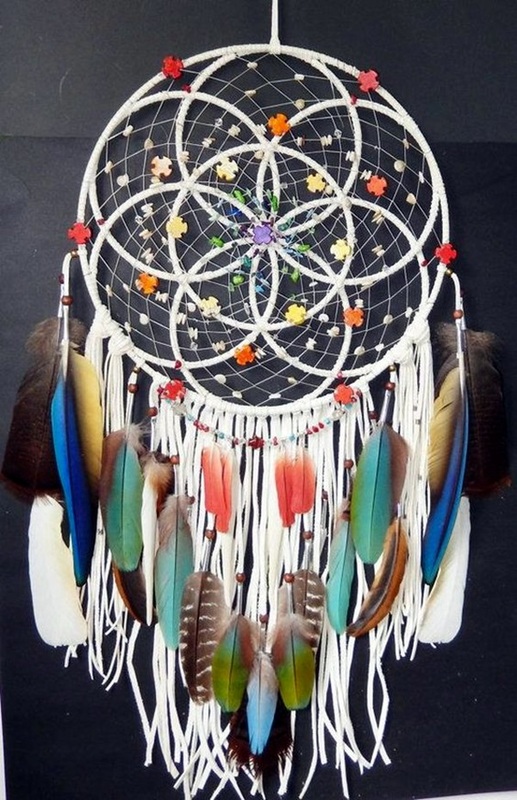 That is why you need to study them in detail and also make an effort to find out what the ones you like signify. 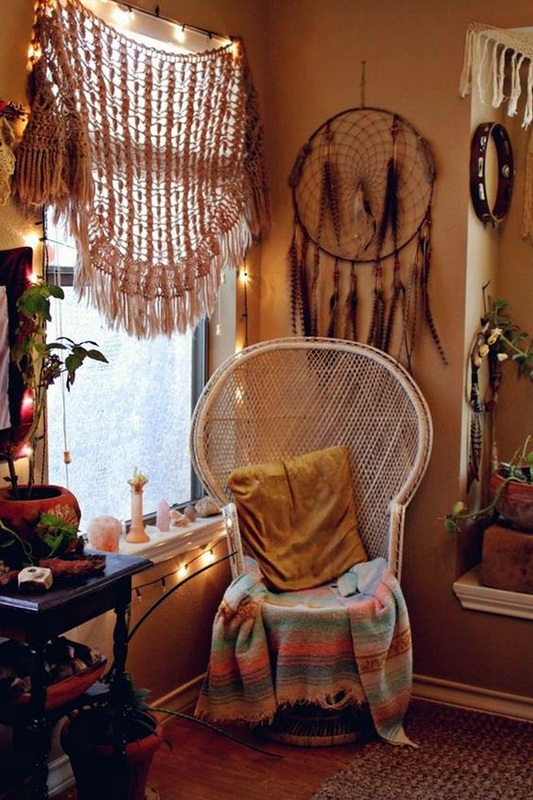 This way you will be ensuring good energy flows for your home and minimizing the risk of offending someone by going with the wrong one. 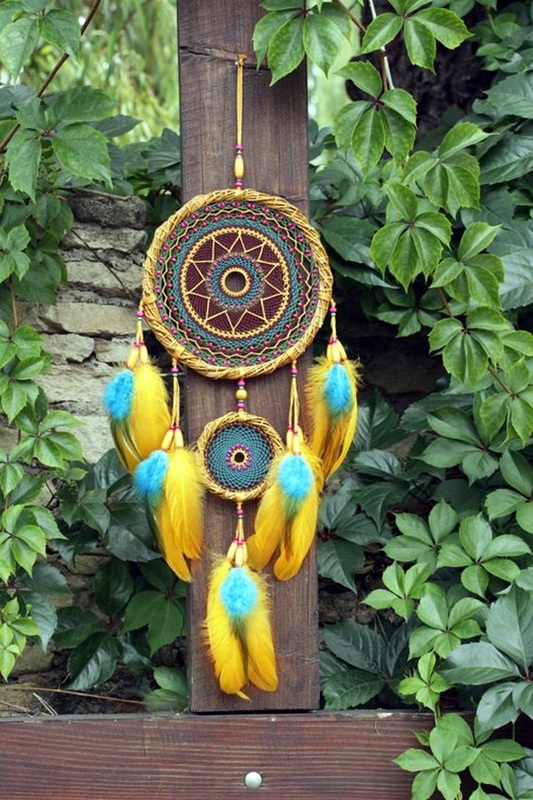 It all comes down to colors and designs: Since we are talking about using dream catchers as part of your décor at home or in the porch or in your gardens, you have to think in terms of the colors and designs. 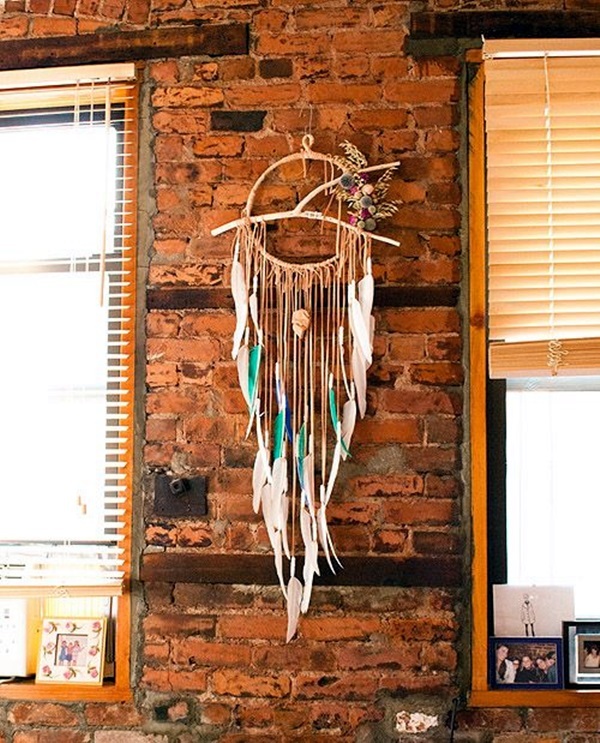 Anything that adds a jarring note to your surroundings can spoil the complete look, which is something that you definitely do not want. 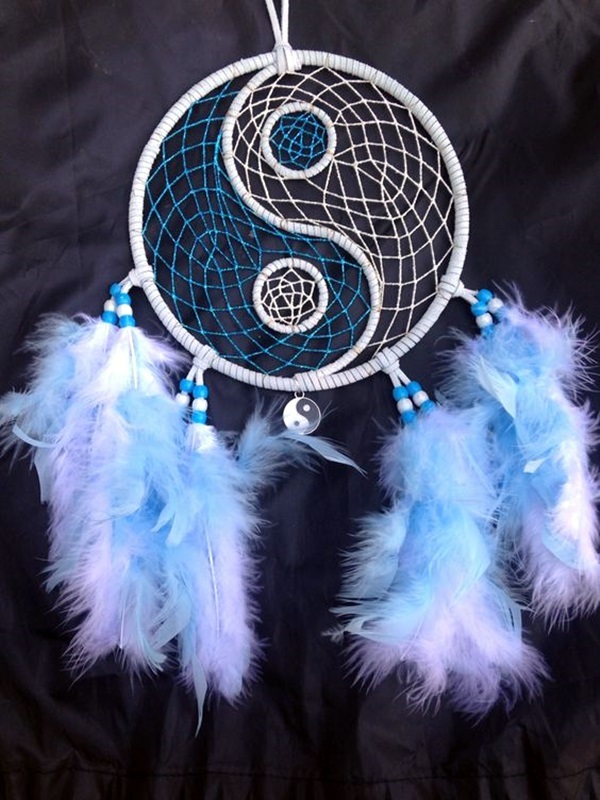 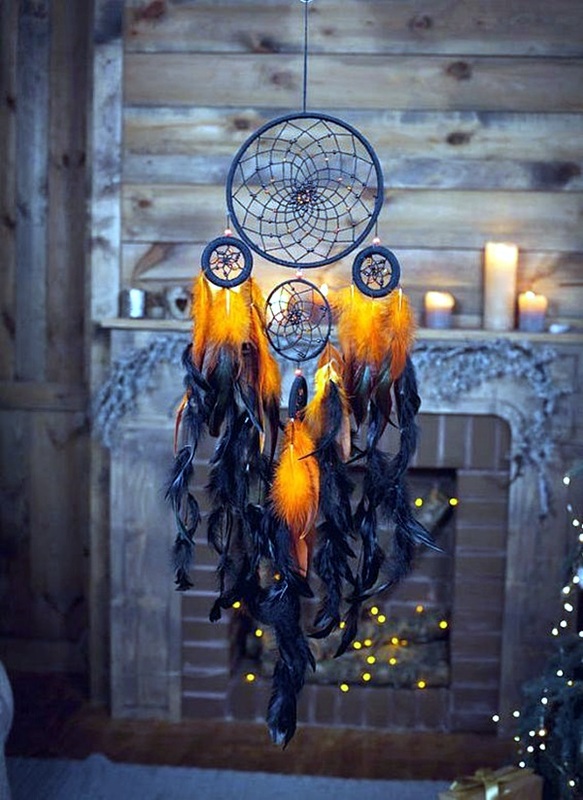 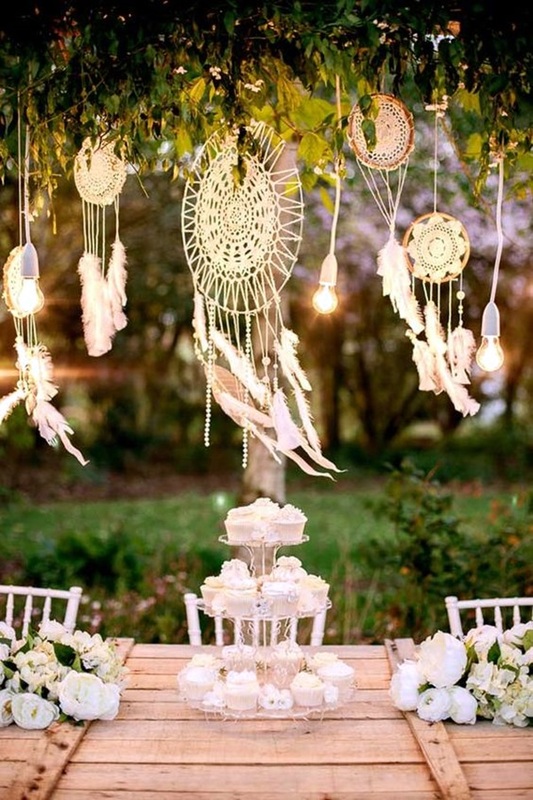 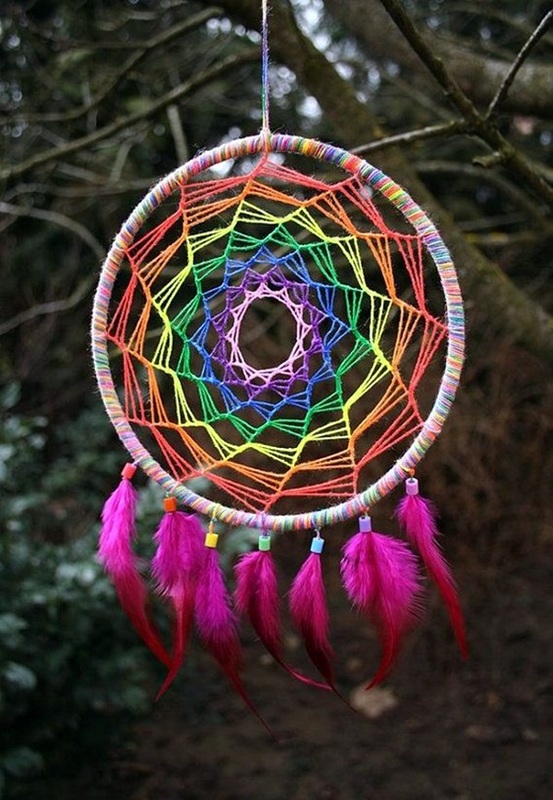 That is why you will need to concentrate on the structure and design of the dream catchers as well as the color theme. 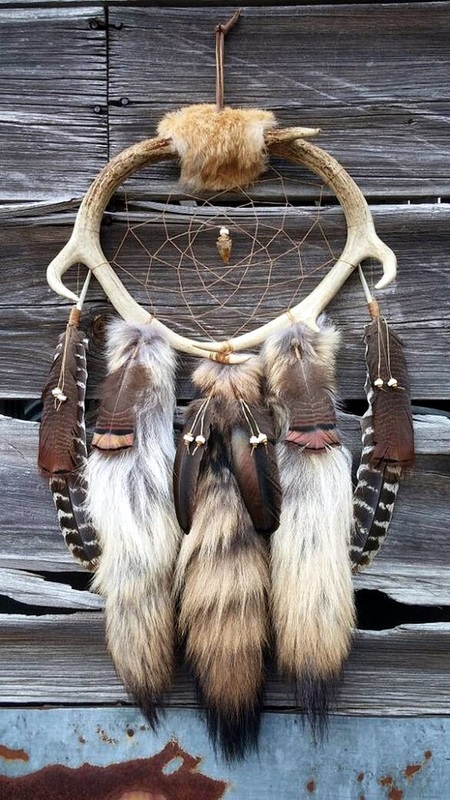 Understand what you can do: While you may find the online world very handy when it comes to collecting the raw materials like the frame, the strings, bells, feathers and the other accoutrements that you will need for the creation of the dream catcher, there is another factor that you have to account for. 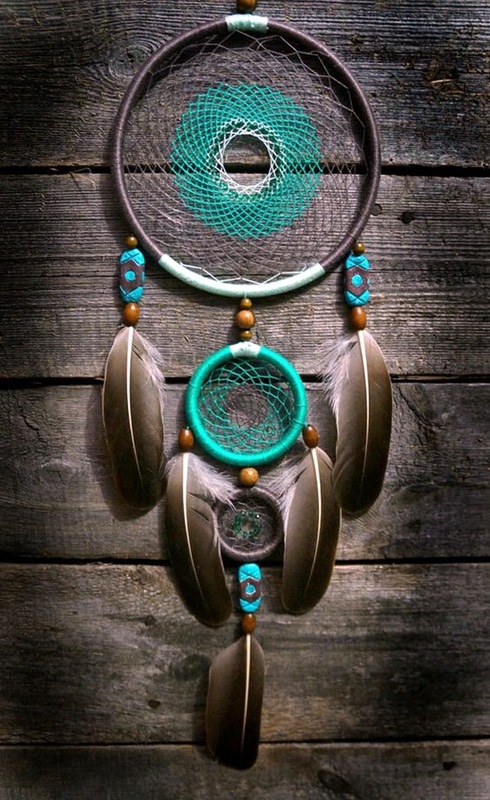 Yes, we are talking about your skills in putting together the dream catchers. 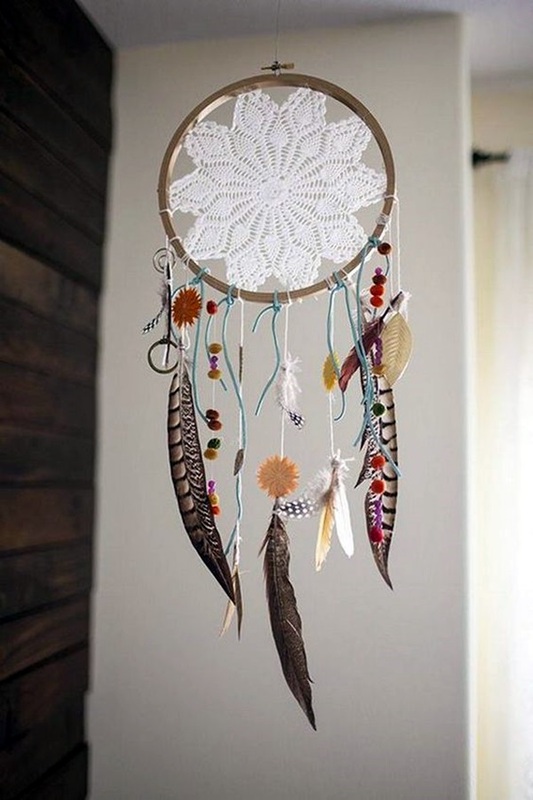 You may want to think that none of the options that you have looked at and liked are not beyond your capabilities but you have to be realistic about your skills at least till you get enough practice to get really good. 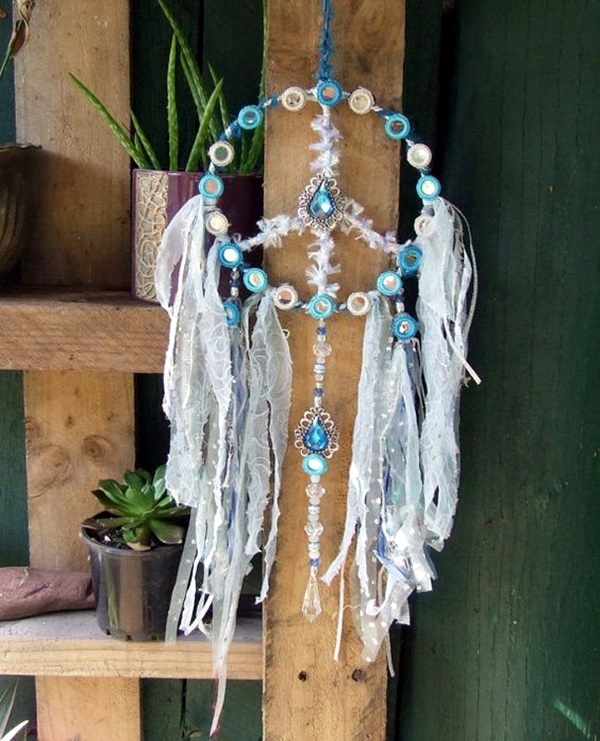 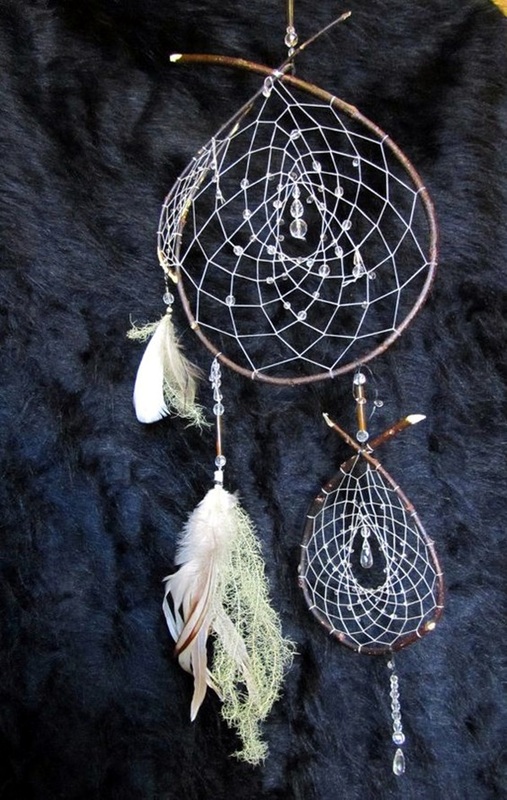 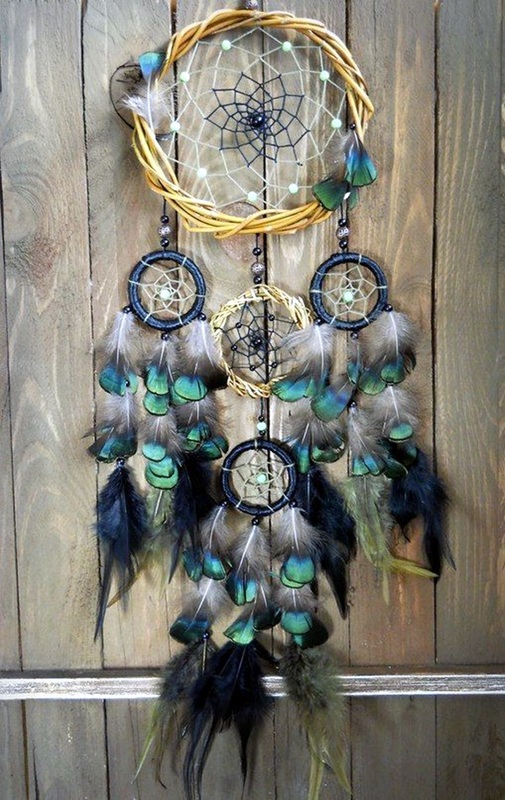 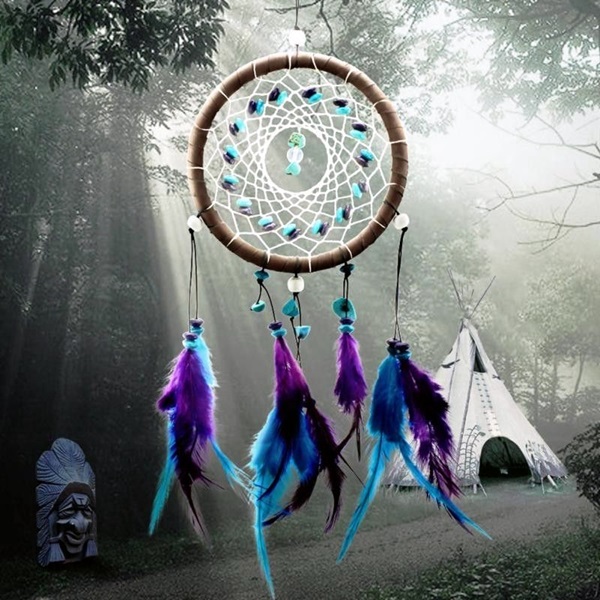 Once you have considered all the factors that we have mentioned above and collected all the raw materials you need, it all comes down to making the dream catchers. 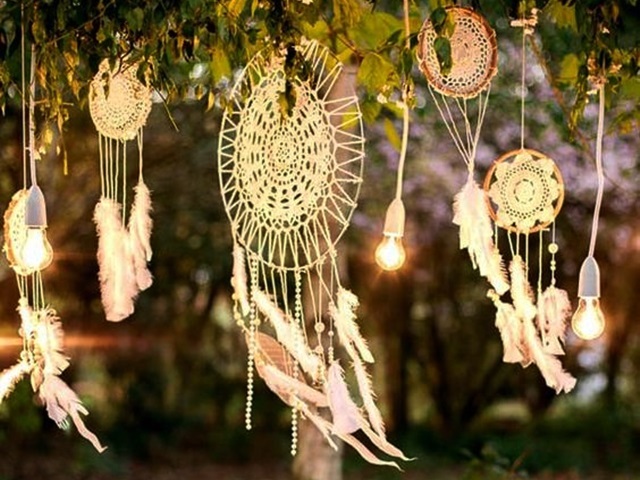 Even if you do not believe in such new age concepts like good vibrations, karmic circles, etc., we ask you to be respectful when it comes to the creation of dream catchers. 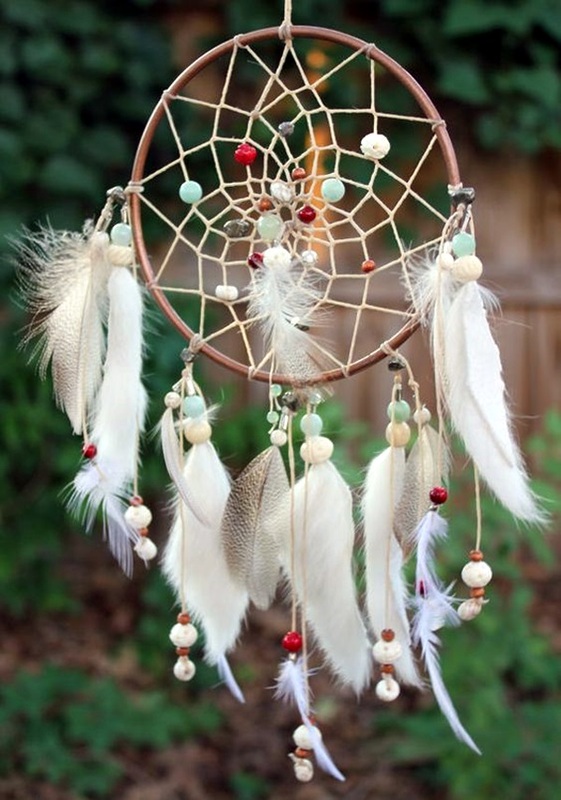 And do not be surprised if you actually get good vibrations out of the dream catchers that you put around your home – these ancient tribes really knew what they were doing.